The latest issue is out now. For those of you who haven’t had a chance to check this magazine out, you’re in for a treat. 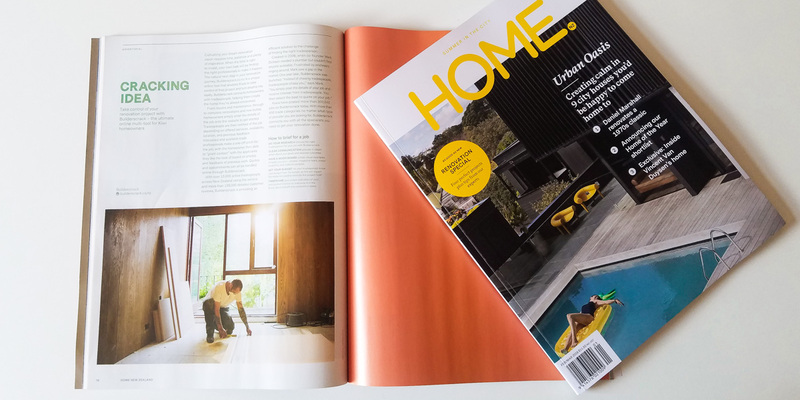 It’s a bi-monthly magazine packed full of the most stunning, innovative, and often quirky New Zealand homes. A great place to start for some home inspiration, in particular this February/March issue – being the “Renovation Special”. Right up our alley!